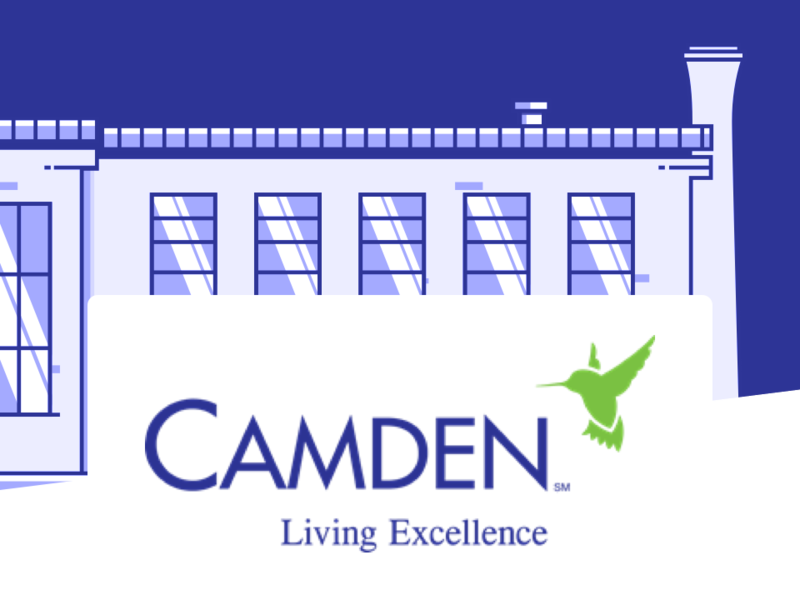 Zipcar has partnered with Camden to provide a special offer for residents. Camden Property residents join Zipcar and save. Join today for only $70 and we'll waive the $25 application fee!